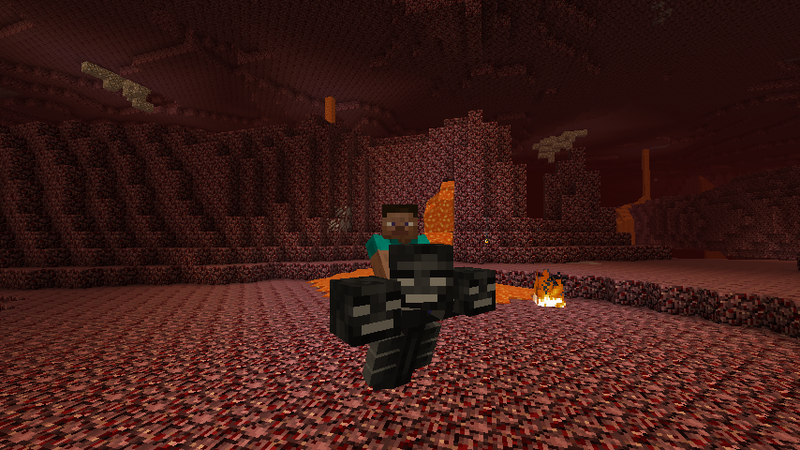 The Wither bike allows you to fly around on the Wither. The Wither bike is crafted with wither skulls which drop from wither skeletons. The Wither’s his special ability is that when you shoot your bow while riding it, it will shoot a wither skull toward where you shot. If you dont want the skulls to do terrain damage use the /gamerule mobGriefing false command. is this update compatile for both 1.7.2 and 1.7.10?